This photograph was donated by John WOOLGAR. Unfortunately, John has now passed away. 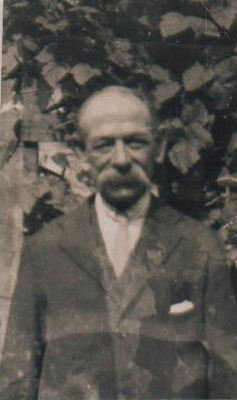 George WOOLGAR was born in West Grinstead on 07 March 1859. He married Sarah SEYMOUR in Enfield on 25 December 1883. Sarah died on 13 June 1887 and George then remarried to Elizabeth MEPHAM on 12 April 1890. George died on 14 June 1924.